Moi’s Family is considered to be among the Richest families in East and central Africa. Their property is spread all over the World. 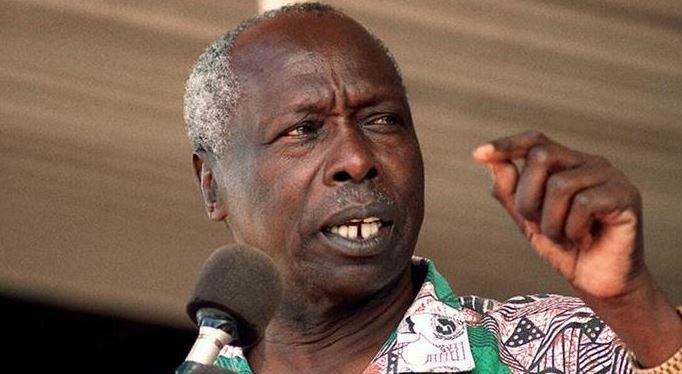 High placed sources revealed to us that retired President Moi’s last born son, Gideon has interest in Kent ship, Maritime, Sielei properties Ltd, Giant Holdings Ltd, Revak Ltd, Sudbury Ltd, Sudbury Investments, Giant Forex Bureau, Westfield International Ltd, Chesco Ltd, Homestead Enterprises, Metipso Services Ltd and Maternity. The Family has also interest in Eagle Airlines, Chemusian Company, Fresh Produce Ltd, Signon Freight, Car Track Kenya Ltd, First American Bank, Equatorial Bank, The sasine group of farms and cable & wireless. Believe it or not in the duty-free company, Tobacco farm in Malawi, Chester House and Safaricom you’ll get the Moi’s are the engineers. More reports show that Moi’s own Asian Roses, Mugoya Construction, Equity Stock Brokers, First Force Security services, regent management, Giro Bank and Taurino Enterprises and Safariland club. Gideon alone has two properties in London which are held in trust, including others in South Africa. Philip Moi, another son of Moi has an estimated wealth of approximately Ksh 52 Billion and controls more property than his brother Gideon. As if that’s not all Moi further owns Gateway Properties Inc, Paradise Holdings, Sheraton Holdings, Hahuru Investors, General Commodities Dealers, Kiharu Investors, Concord Holdings, Panafion Engineering, Tiger Farm Ltd and Ectar Kenya Ltd. 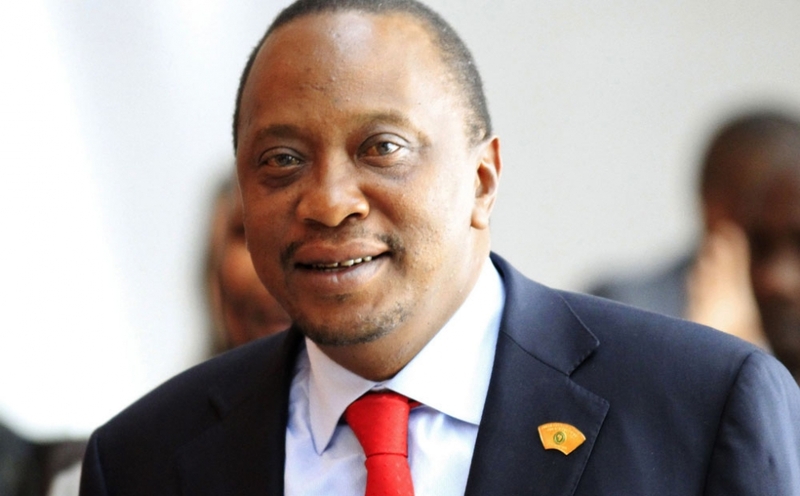 In Land ownership, Moi is the second after Kenyatta Family. 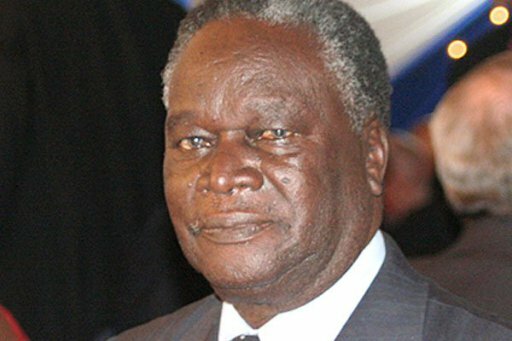 The late Biwott was a skillful Businessman who accumulated power and established an enviable business empire touching on almost every sector of the Kenyan economy.He invested in energy, tourism, mining, real estate, telecommunications, air transport, construction, and agriculture. This is the family of the founding father of the Nation. Our research revealed that the family owns land equal to the whole of Nyanza Province. The Family has invested in Agriculture, Banking, Tourism, Mining, Transport, Energy, Real Estate, Telecommunication and Insurance. Like late Nicholas Biwott’s family, Kenyatta Family has the Biggest Insurance Company in Germany. That’s not all, the family owns Jewellery Shops in France, Modern properties in Britain and U.S.A. don’t forget Brookside plus much more. Previous articleDiesel vs Petrol Cars: which one should you buy? Next articleWho will tame reckless ‘Muguka’ Probox drivers?